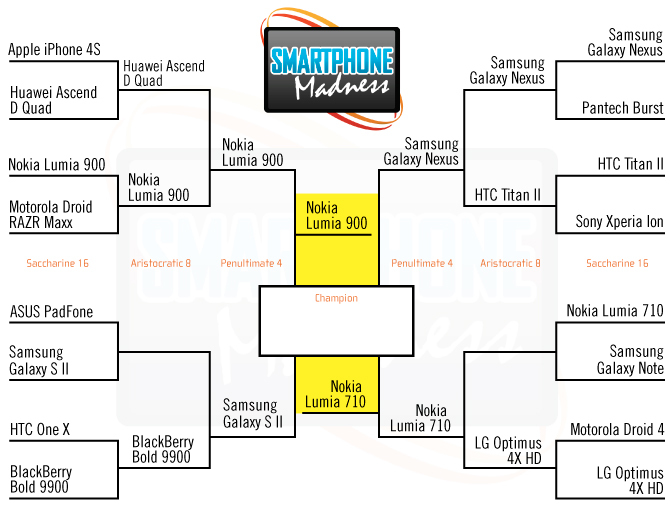 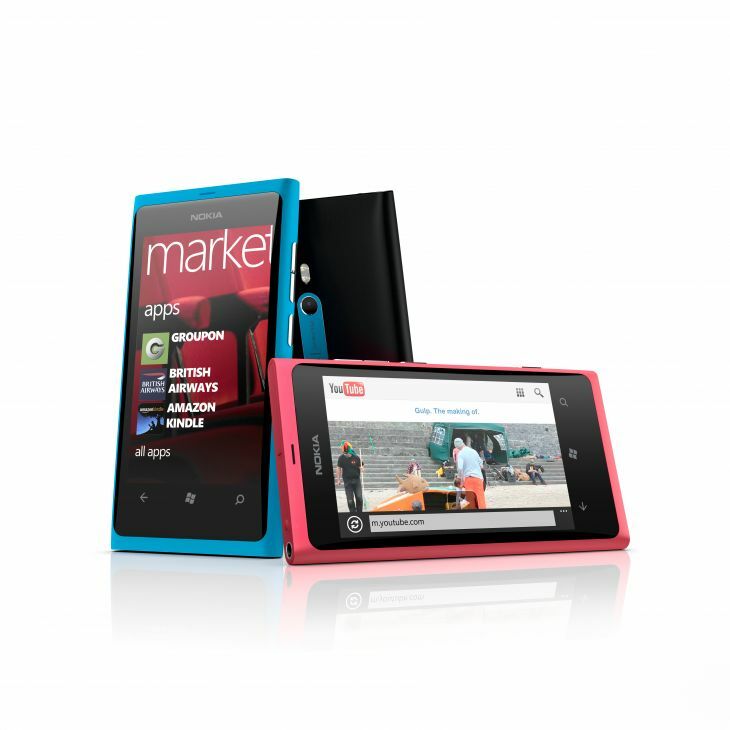 Laptop Mags Smartphone madness continues… Nokia’s Lumia 900 has beaten the Samsung Galaxy S II and is in the finals. 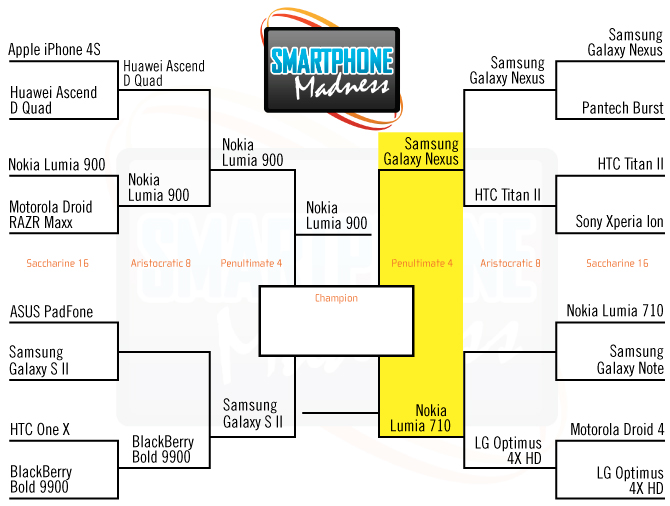 Now you can vote for the Lumia 710 against the Samsung Galaxy Nexus. You can make your vote count here. 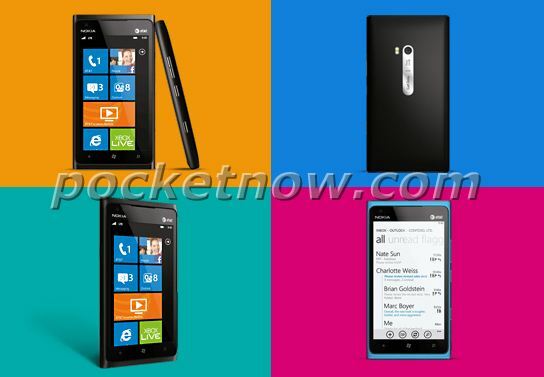 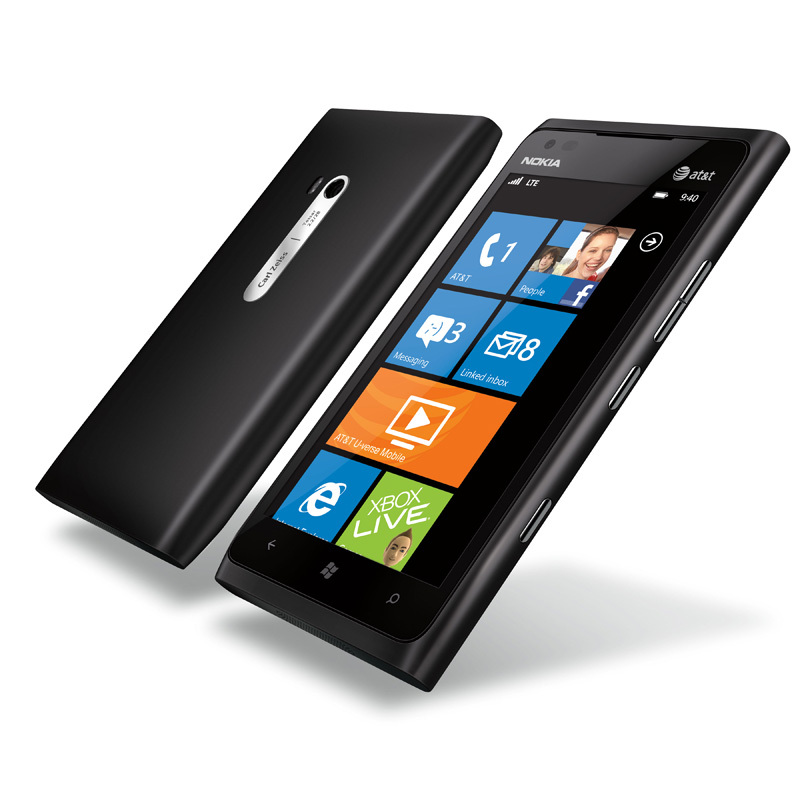 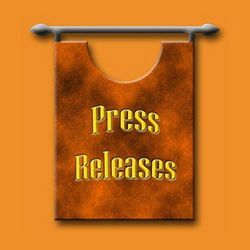 Nokia Lumia 900 to be Announced Today at CES, Sleek and Metallic?